- The typical French connosieur, poet and essayist (1915-1997). whimsical ebullience as his informative and revealing autobiographies, Moi je (1969), Nous (1972), and Somme toute (1976). 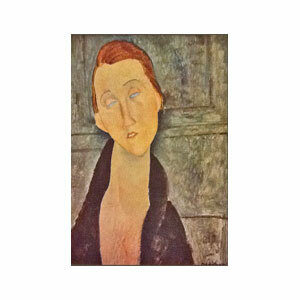 I will focus on "Modigliani" The taste of our times by Claude Roy, Geneva. collection directed by Albert Skira / (Lausanne, Impr. réunies), 1958. 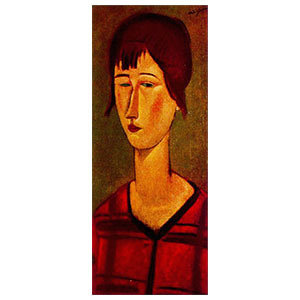 He was not a real expert in Modigliani, but at his time he was in quite good consideration, here I include a brief list of some of the works he published (they are not all, but they can give an idea).